The beautiful Basque city of San Sebastian overlooking the Bay of Vizcaya is a real joy to visit, from wandering the old city to admiring the French Influenced Belle Epoque architecture to spending time enjoying the swimming in the cool waters of the bay or simply walking along the famed Playa de la Concha. 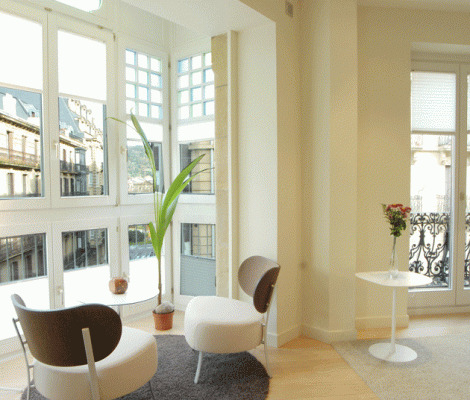 There is something for everyone in San Sebastian and here is our guide to San Sebastian to help you make the most of your visit. 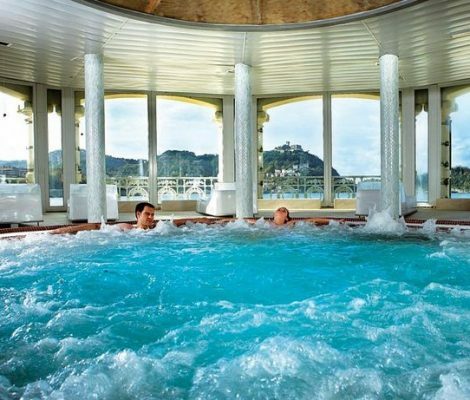 San Sebastian or Donosti as it known by the locals has to be the most picturesque Basque city, nestled on the bay of Vizcaya and surrounded by lush rolling hills it is the perfect place to relax and unwind. 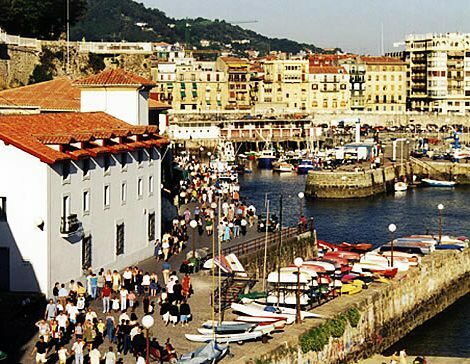 There are many things to enjoy in San Sebastian such as enjoying the cities various monuments and museums and not forgetting the absolute pleasure of walking the old quarter enjoying Spain’s best pintxos. People don’t tend to answer back to the statement that Basque cuisine is some of the finest in the world. 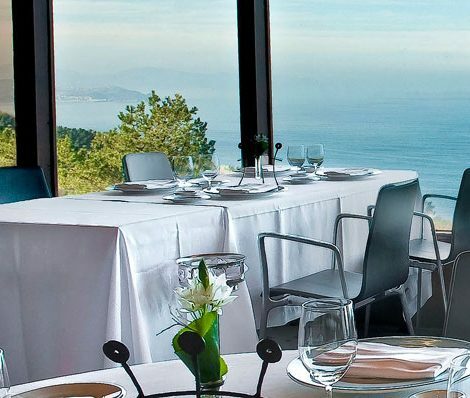 For those of you we see lifting a sceptical eyebrow, we’d like to point out that of the 50 best restaurants in the world, three are currently found in the Basque Country. 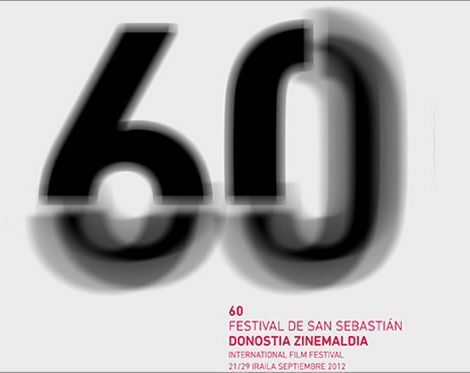 In a few days time, San Sebastian will be spreading out the red carpet in order to welcome in the San Sebastian International Film Festival 2012. This year, this event will celebrate its 60th birthday, but it’s very far from retirement, and wants to show its youngest, most dynamic face. So now you know, from the 21st to the 29th of September, leave the popcorn at home, and prepare your best finery so you can blend in with the screen and discover the best of current cinema. 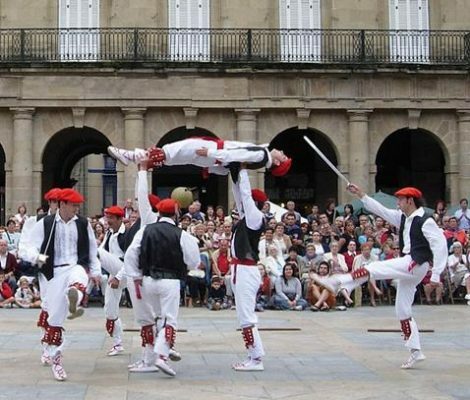 The Big Week in Donostia is part of the Spanish tradition of the fiesta mayor – a riotous, yet family-friendly once-a-year celebration of the whole town, city or village, normally held in summer. With the cultural credentials that San Sebastián maintains, this Basque city’s annual party has never failed to be anything less than an eye-opening, jaw-dropping success. 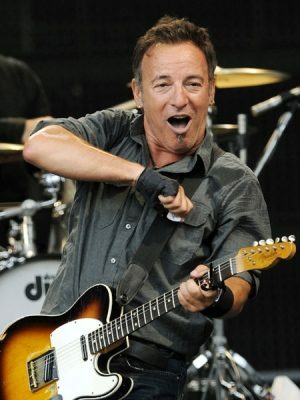 This weekend tickets for several Bruce Springsteen and the E Street Band concerts went on sale. The musicians are on their 2012 European tour and madness has broken out! Euskal Jaiak refers to a celebration of Basque culture and traditions, normally taking place during the first week of September. 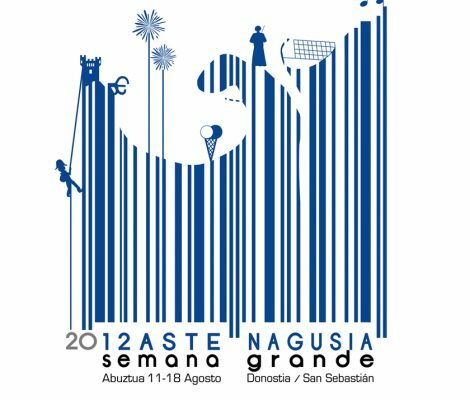 In 2011, it will be held from the 1st to the 11th of September. Not long now! 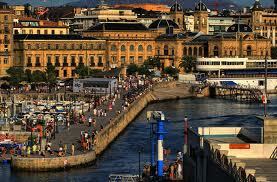 It is not long now before the San Sebastian Film Festival kicks off, the biggest film contest in Spain. 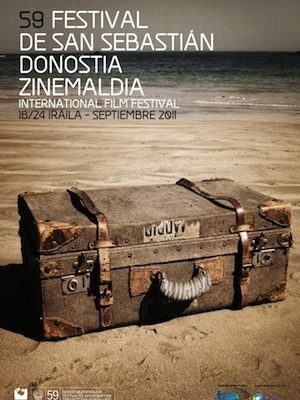 Combining high quality international cinema with independent films focusing particularly on Spanish and Latin-American productions, this prestigious festival becomes more popular every year.